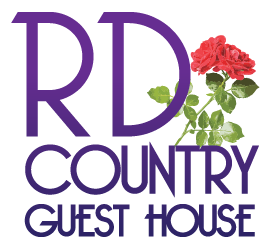 RD COUNTRY GUESTHOUSE INCLUDES: living room, dining room, family room (with full size futon), fully equipped large country kitchen with breakfast nook & island with seating, 3 bedrooms, large bathroom with 2 person jetted tub, separate shower, vanity, toilet, washer & dryer and Wi-Fi. Walk out the French doors in the family room to a large deck. A jaunt down from there takes you to the stone patio with campfire pit. 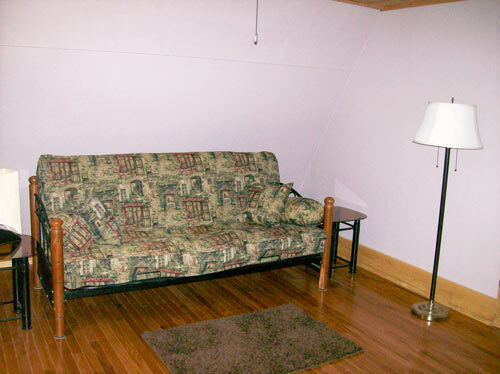 Each rental reserves the entire house for you exclusively. 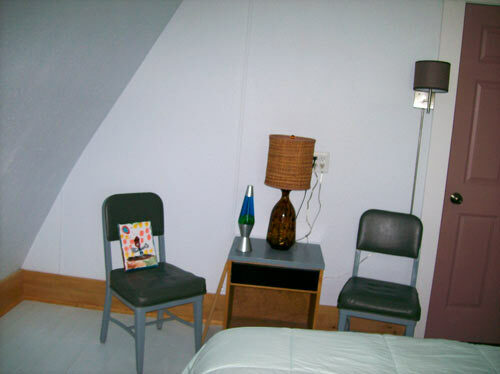 The French Chic & The Retro Room offer queen size beds that will sleep 2. 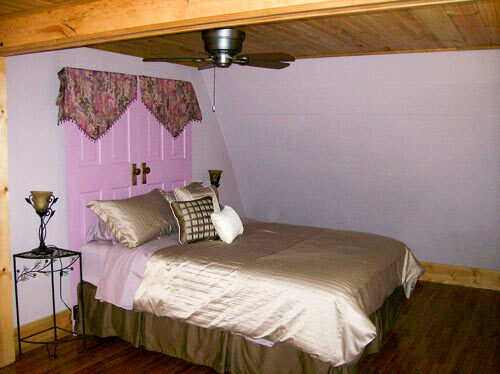 The Lavender Room has a queen size bed & a sitting area with a full size futon. 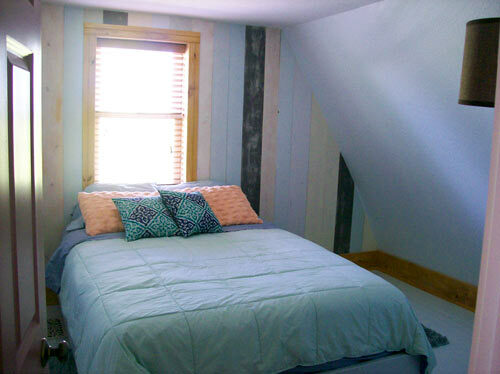 This room will sleep 4. 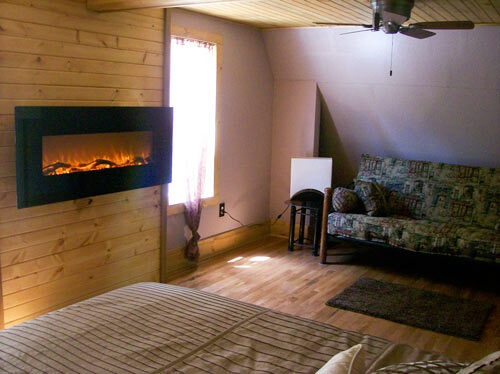 The rate is $135.00** per night (double occupancy) $25.00** per person per night for more than 2. Maximum 10. Children 5 and under are FREE! Please inquire about pricing for children 12 and under. 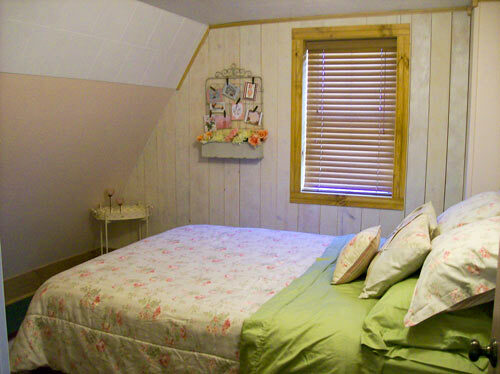 Although each rental reserves the entire house for you exclusively,we do ask that you stay in the bedroom reserved. 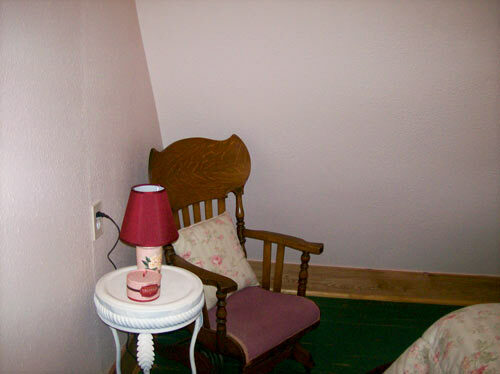 This will keep the bedrooms ready for our future guests.